Last year, we subscribed to three digital periodicals namely: TIME (Asia), Newsweek and Reader’s Digest Plus. 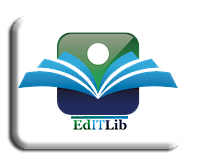 This year, we have an additional online periodical which is Entrepreneur. 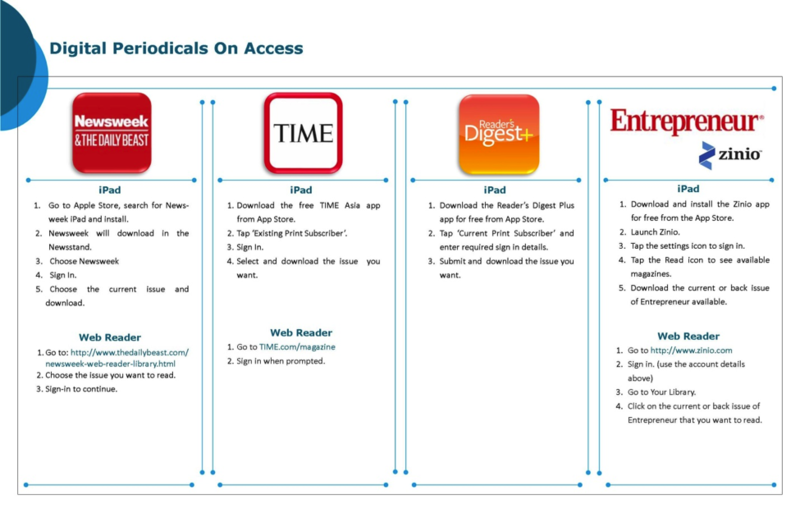 See image below for steps on how to access these digital periodicals. *Sign in details can be secured at the HS LRC circulation desk. Tags: digital periodicals, Entrepreneur Philippines, Newsweek Magazine, Readers' Digest PLUS, TIME Magazine. Bookmark the permalink.